A somewhat sportier alternative to the boring old post-it note. Complete with a hole to conveniently store the included pen. 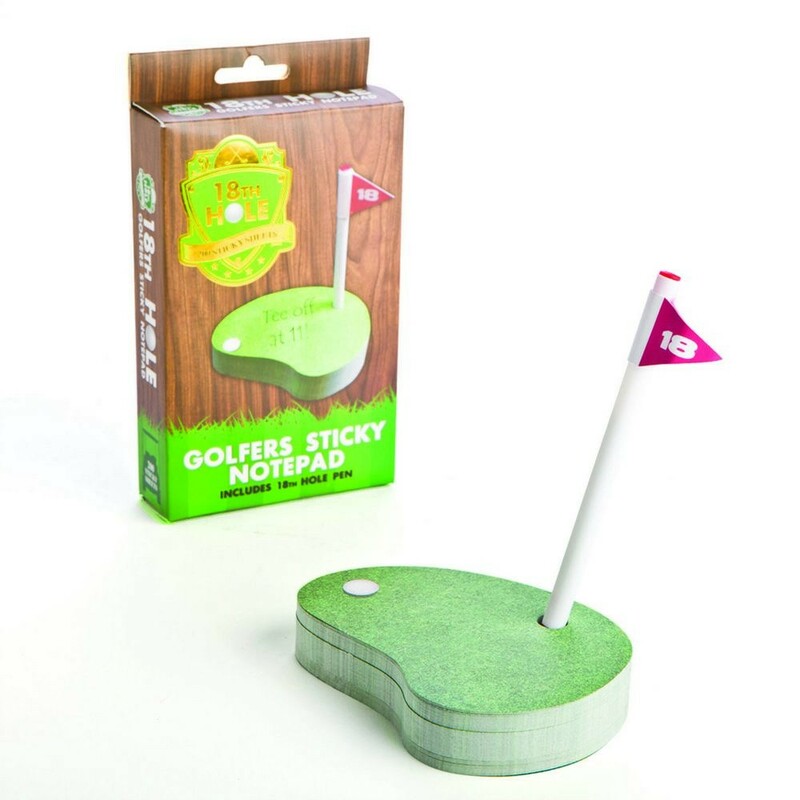 The perfect gift for the golf lover.